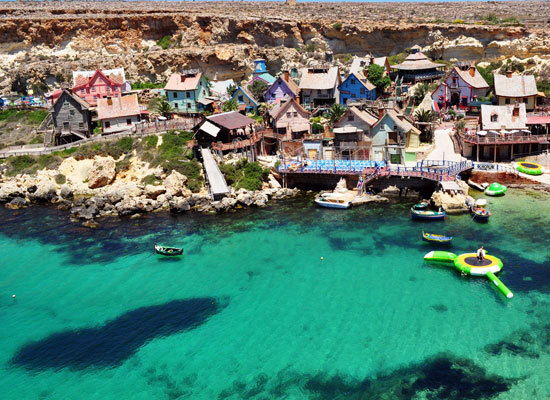 The resort of Mellieha is located on the north coast of Malta is the perfect for those seeking beach holidays whilst in a quiet and relaxed setting. 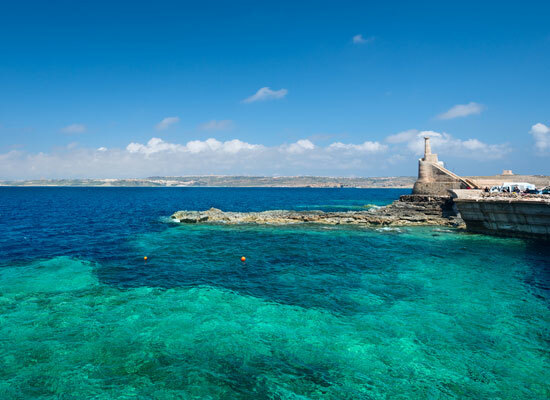 The main attraction to Mellieha and the north of Malta is for its beaches. Boasting golden sand beaches, clear clue waters and an array of water sports and facilities - perfect for your family beach holiday. 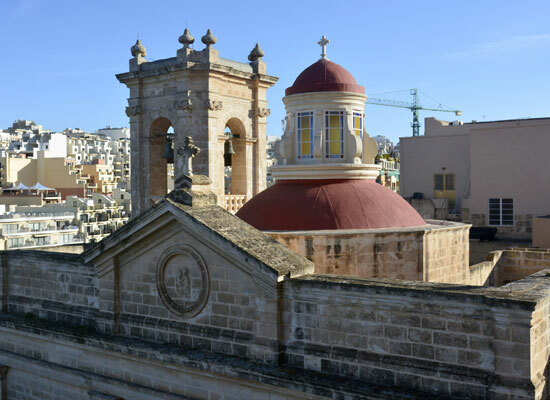 Malta isn't renowned for its sandy beaches, however Mellieha has a superb 800 metres which qualifies for the longest on the island. 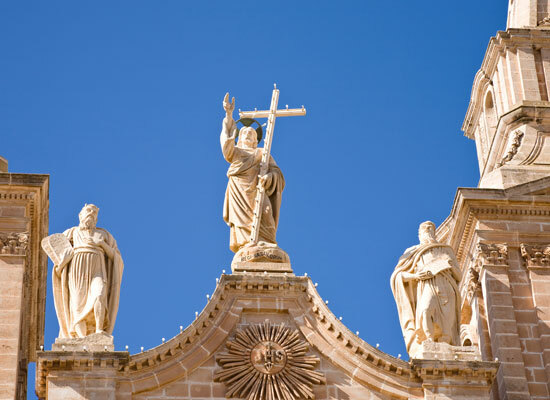 For those seeking to explore and seek a more cultural and historical visit - visit the sleepy town of Mellieha where you will find the Parish Church of Mellieha which is the town's most famous landmark. 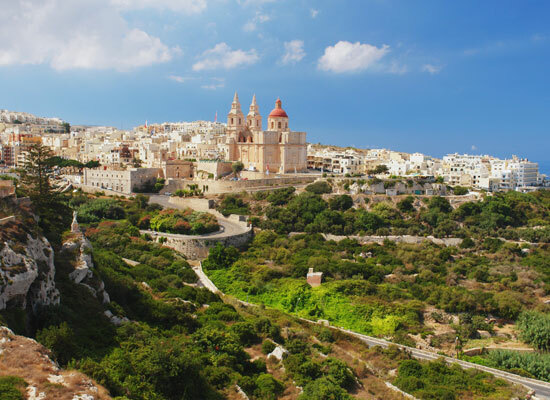 Just a 20 minutes’ walk from the beach (or 10 minutes by bus), this quaint town is perfect for wandering around with plenty of cafes and restaurants to sit and chill. 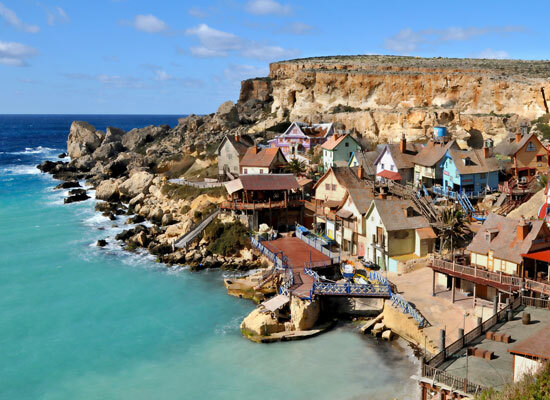 Another great attraction in Mellieha for the family is Popeye Village which was the original set of the musical film and has now been converted into a small attraction fun park.